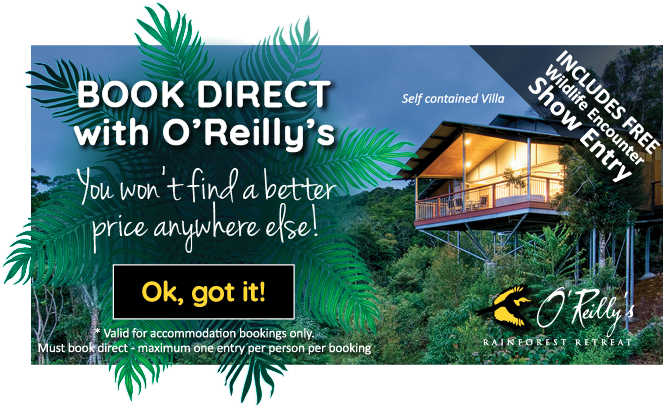 For over 92 years the O’Reilly family have welcomed guests to this breathtaking World Heritage-listed rainforest. Many have returned with their families to share the journey to a memorable destination that is Lamington National Park. If you have never seen a rainforest in autumn, now is your chance to experience one of Mother Nature’s ultimate shows. 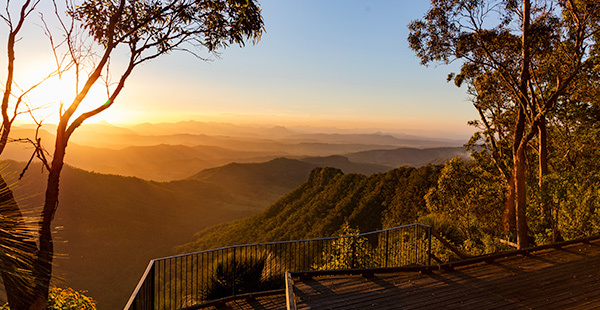 Stroll through over 160kms of walking tracks, fuelled by a full breakfast daily – includes morning and afternoon tea along with a glass of Sparkling Wine on our thrilling Sunset Experience tour overlooking World Heritage-listed Lamington National Park. * Valid for one per person per stay - Non-refundable/redeemable for cash. Sunset Experience runs on specific days (4 x week) and is subject to weather. ** Available to book from 01 March 2019 – 31 May 2019. Not valid between 19 - 21 April 2019. Prepaid at the time of booking. No changes or cancellations. Not valid with any other offer. One for the whole family…keeping the kids busy over the school holidays can be quite the challenge; so let O’Reilly’s take charge! 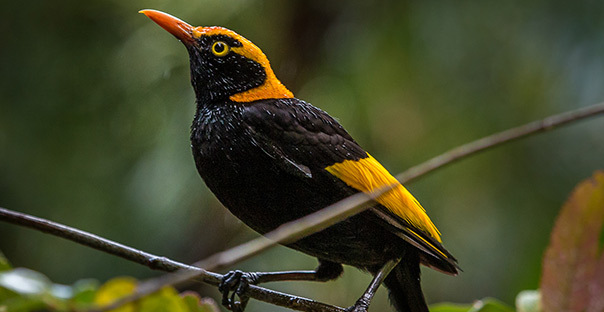 While you explore Lamington National Park (or have a treatment at the Lost World Spa), the children are having the time of their life, learning and interacting with all the different wildlife, other kids and the environment. 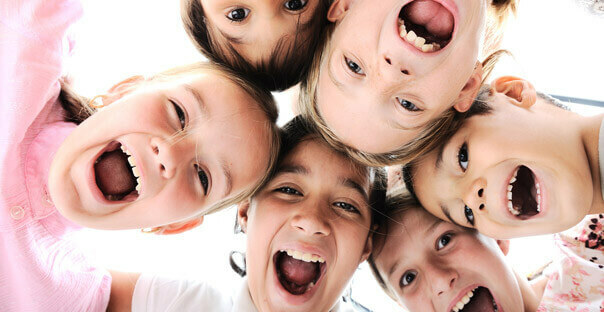 This is a great all inclusive package that promises to reconnect the family. A minimum three night stay applies to this package. Gold Coast Accommodation Specials and Packages don’t get much better than this. The Best of O’Reilly’s package will ensure you make the most out of your stay. Join all walks, talks, 4WD tours and more! Included daily breakfast and dinner. O’Reilly’s has any celebration covered! Hot stone massages, dinner and breakfast daily, wine tasting and a creekside picnic at Canungra Valley Vineyards… make this occasion special! 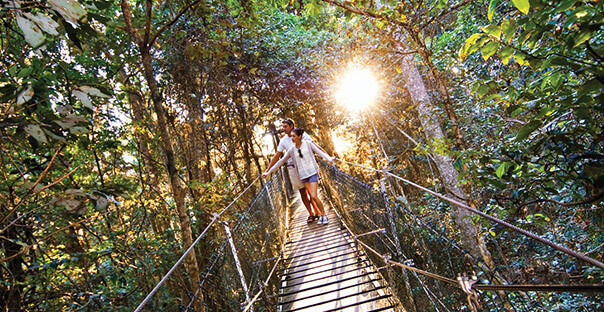 Get your boots ready, you’re off on a two day adventure hike through the ancient Gondwana rainforest part of Queensland’s Great Walk. 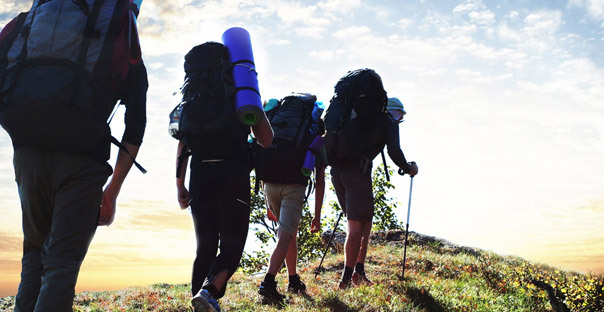 Although a relatively easy track for an experienced walker you’ll enjoy 3 nights accommodation (2 in an O’Reilly’s Mountain View Room and 1 in an Acacia Cabin at Binna Burra). You’ll receive packed lunches, breakfasts and dinners*. Experience some of the best views in the world while floating peacefully through the clouds over looking the historic Gold Coast Hinterland. 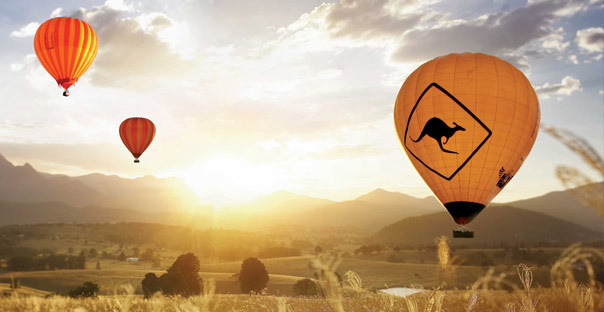 This special package includes an early morning hot air balloon ride for two, followed by breakfast and bubbles at O’Reilly’s Canungra Valley Vineyard before heading up to O’Reilly’s Rainforest Retreat for a two night stay in a beautiful Mountain View room. Gold Coast accommodation specials and packages for the love birds. 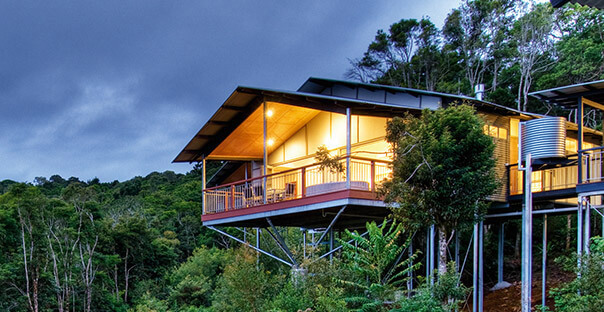 Our Romance in the Rainforest package will take your relationship to new heights, 1000m above see level to be exact. With jaw dropping views, peaceful walking tracks and a day spa that will melt away any tension or stress. Rekindle your relationship or use this as an excuse to just getaway. 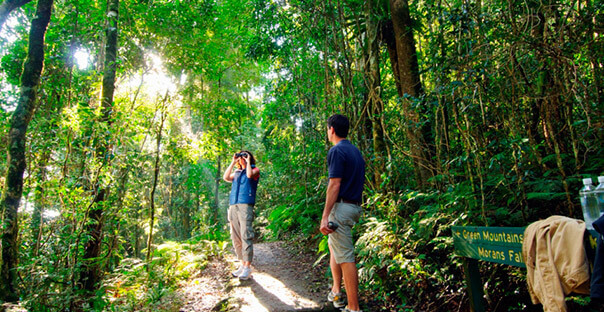 Explore Lamington National Park on a personal level – with your own private guide (2 hours). This package includes daily breakfast and dinner.